The majority of UK journalists at the International Business Times are facing redundancy as its UK and US operations merge into one global team, Press Gazette understands. IB Times owner Newsweek Media Group has issued a statement today saying that “a small number of lay-offs” will be made as a result of the structural changes. 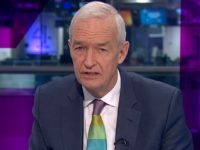 But Press Gazette has spoken with multiple well-placed sources who say the lay-offs will fall heavily on the UK team, placing almost all journalists based in its London newsroom at risk of redundancy. Press Gazette understands this could mean up to ten redundancies across the news team, including sport and entertainment. Another told us that IB Times was “closing in London” and that “all the reporters were laid off”. A third said they had made the whole UK team redundant. An NMG spokesperson said the changes came as it was “dedicating more resources to its flagship Newsweek brand”. They added: “The company has merged the UK and US operations of its digital-first International Business Times brand into one global team under the direction of Julian Kossoff as global editor-in-chief. Last month some ten IB Times UK journalists were moved to work on Newsweek, based in the same office, with some news reporters and the entertainment and sports teams left behind, Press Gazette understands. Staff were told it was part of a six-week trial. It appears this week’s dismissals affected those who remained with IB Times at that time. 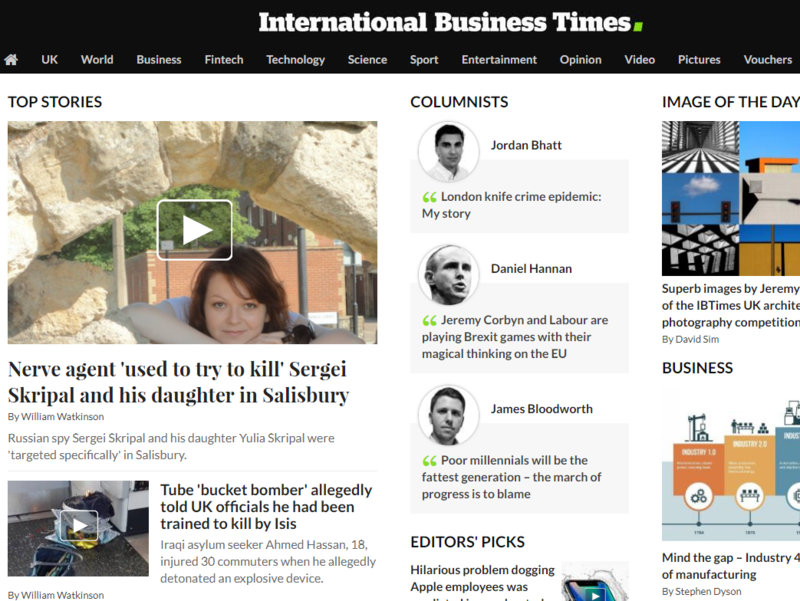 IB Times also has separate websites based in India, Singapore and Australia. NMG told Press Gazette that there are no plans to close any websites. UK staff were told on Tuesday and Wednesday that their jobs were up for redundancy pending a two-week consultation period, during which time they have “free reign” on what stories they can write. The position of reporters based in Bangalore, India, who also write for the UK site, is not known, but one source said the team had not produced any stories yesterday. NMG revealed this week that a piece of potential code that disrupted ad tracking and viewability was affecting the UK, India and Singapore IB Times websites. It said these had been removed by its IT team and that an internal investigation was under way to identify those responsible. The admission came after reports by Buzzfeed and the Wall Street Journal that investigations by ad technology firms found the sites were allegedly buying traffic and engaging in ad fraud. NMG told Buzzfeed that it does purchase audiences from ad networks that sell pop-up and pop-under traffic, but that this represents a “small percentage of traffic on our sites” and denied any fraudulent activity. The Manhattan District Attorney is now understood to be looking into the claims. 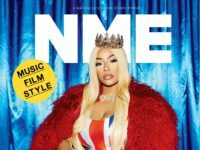 Earlier this week, NMG said it would boost the workforce on its flagship Newsweek brand, which also has reporters based in the office in Canary Wharf, London. The company said Newsweek is reaching its highest-ever global audience in its 85-year history and is the company’s highest revenue-generating site. IB Times sources spoke out last year about the ripping culture in the newsroom, saying some of the website’s reporters spent most of their time rewriting stories published elsewhere rather than on original reporting. Last May, seven journalists – three reporters and four sub-editors – were made redundant in the UK as part of a round of cost-cutting three weeks after the parent company was rebranded from IBT Media to Newsweek Media Group.